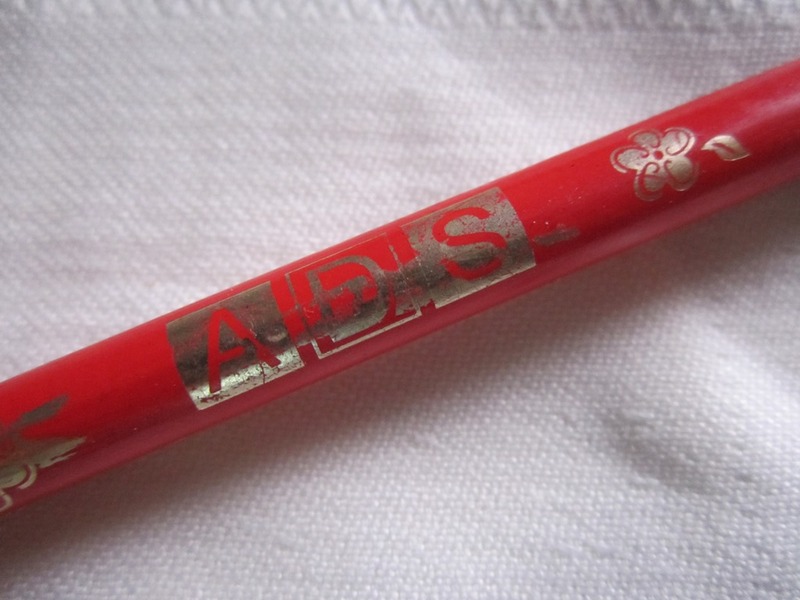 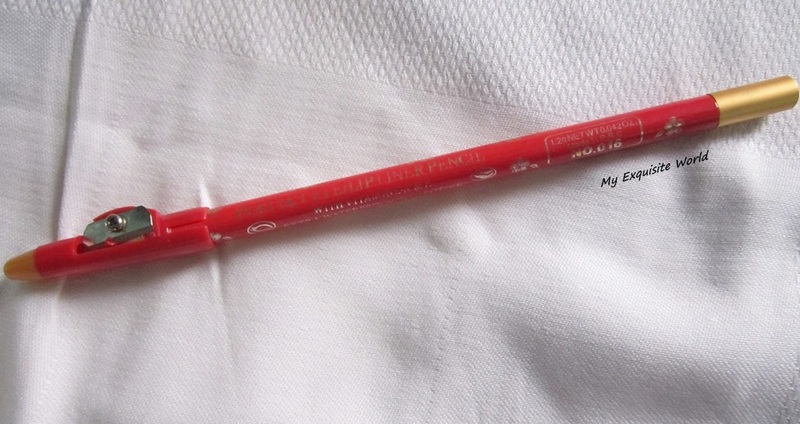 I was simply passing through one of general cosmetic stores and pounced upon this.Frankly speaking,I did not want to buy it as I was unsure about the quality if the lip pencil.However,the shade was such that it was screaming that come and try me!!! 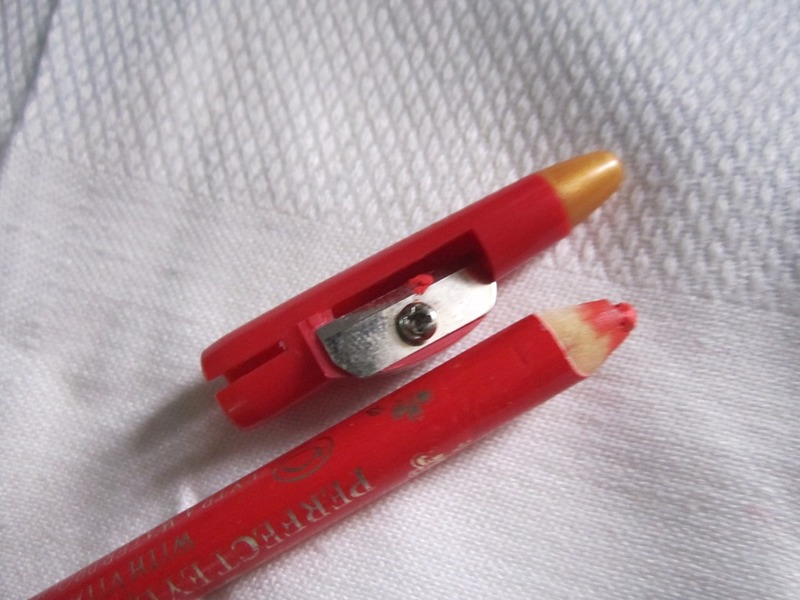 PACKAGING: The packaging is simple like pencil style having a sharpener which is very hard to use and literally breaks the tip of the pencil.It is sturdy but the wood of the pencil does feel cheap and of low quality. 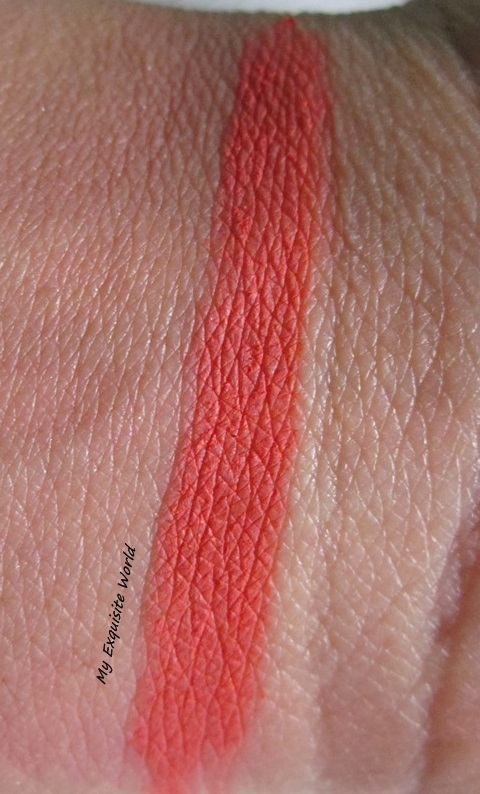 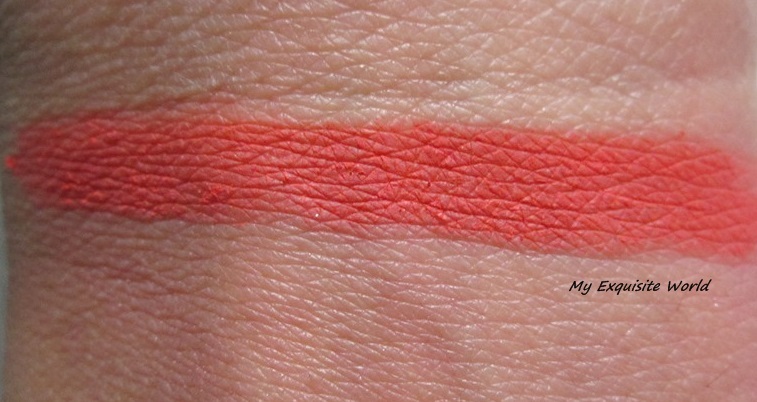 SHADE: Coral Pop(P.S.-I have kept the name) is a bright coral with a touch of red.It has minute shimmer in it which is barely visible on lips. 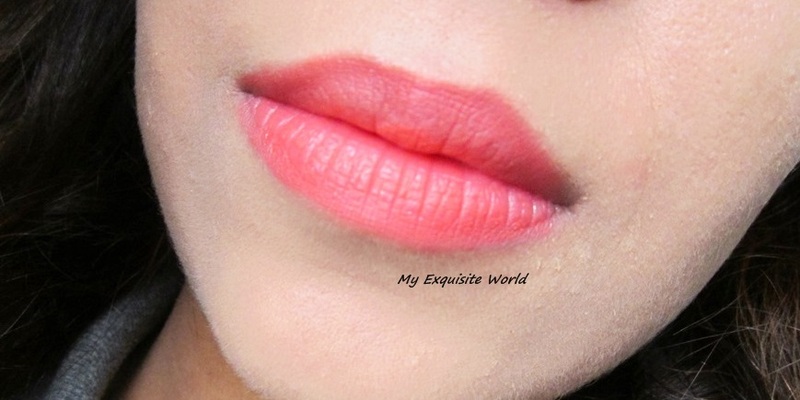 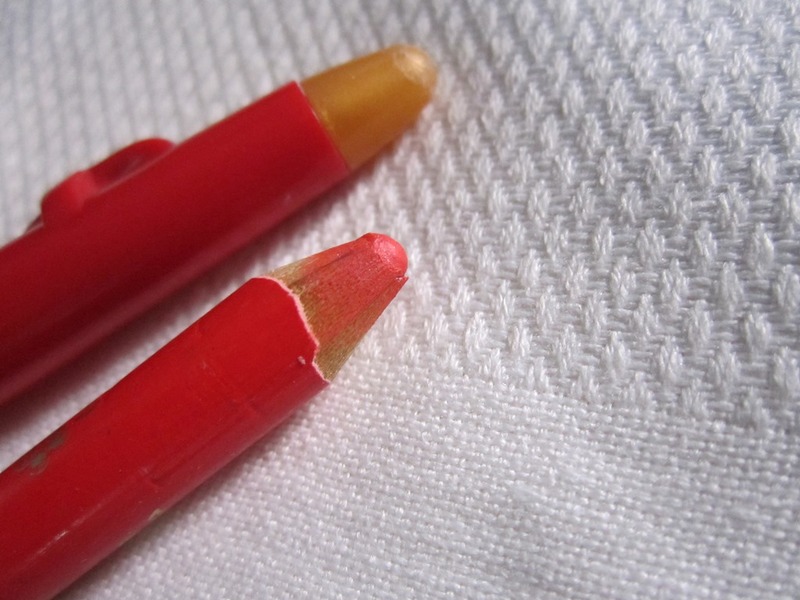 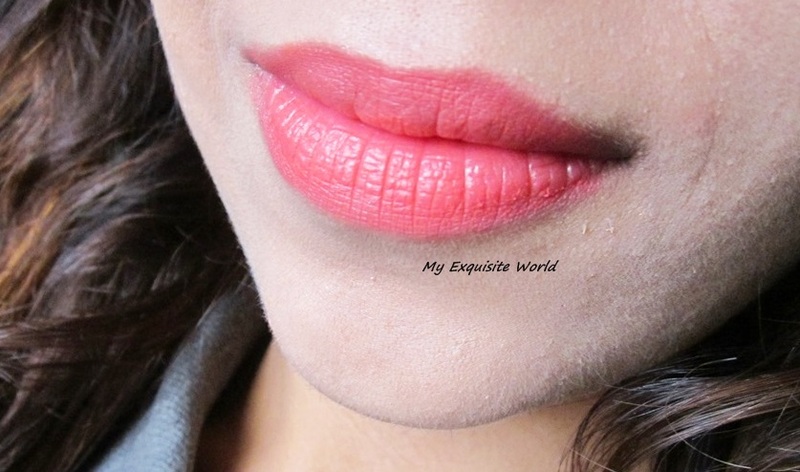 MY VIEWS: The texture of the lip pencil is neither too hard nor too soft.It is judt right for smoth application.The formula isnt buttery soft as in case of all lippencils.It applies well.The shimmer present is non-gritty and non-abarasive.It feels light weight nad comfortable on lips.The shade doesn’t accentuate dry flaky lips nor it settles in the lip lines of the lips which is a great plus point for me.I recently tried AVON’s lip pencil which flaked terribly on my lips. 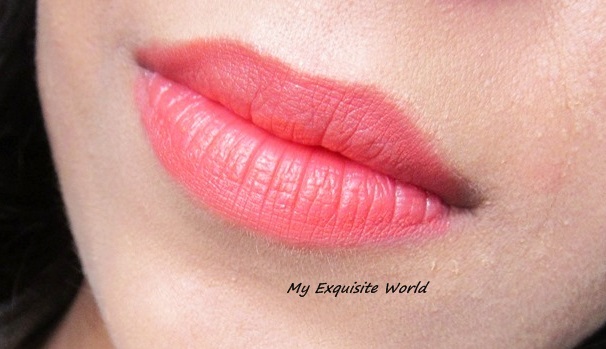 It has a low staying power of about 2 hours which is just average but I am fine with it as the shade is amazing and the price is real steal.It doesn’t have any fragrance which is another advantage.It is gorgeous and brightens up my face. 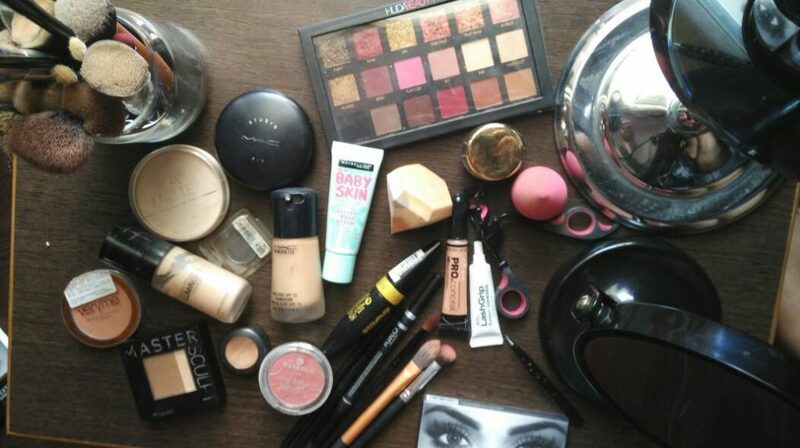 RECOMMENDATION:At 180 bucks,I can’t ask for more.ADS is not a drugstore brand neither it is available everywhere but I am find it quite nice and am loving this beauty tot the core.